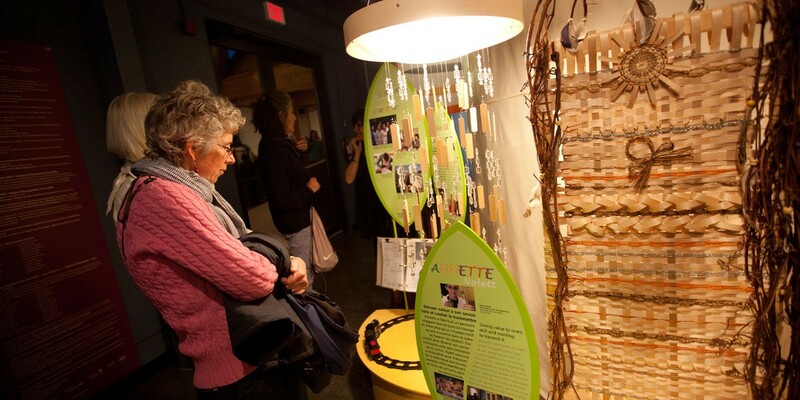 The Northern Heritage Centre develops and hosts exhibits that feature the human and natural history of the Northwest Territories as well as the arts. 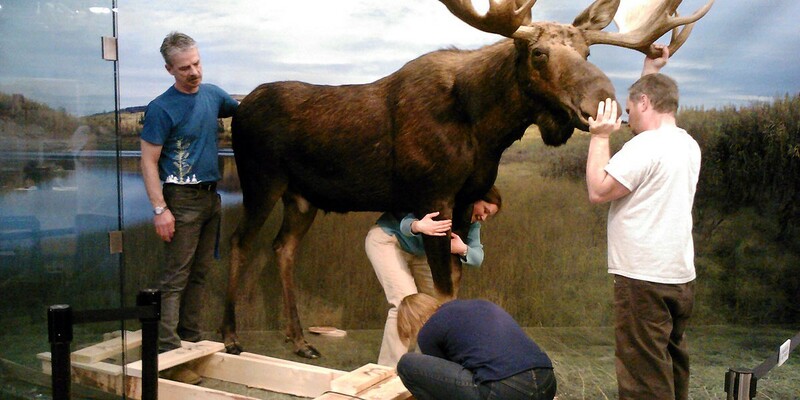 Our exhibits are always changing. At the Northern Heritage Centre, we take pride in showcasing the interesting objects and artifacts we have in our collections. 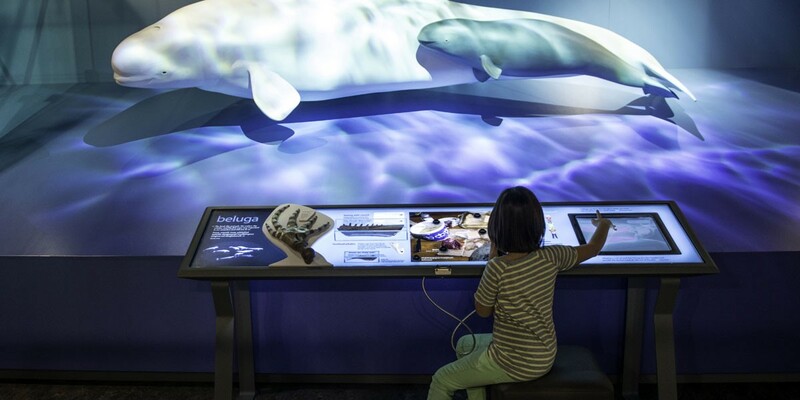 In addition to creating our own exhibits, we also coordinate visiting exhibits created by NWT residents and host national travelling exhibitions. Preview exhibits that are coming to the Prince of Wales Northern Heritage Centre. 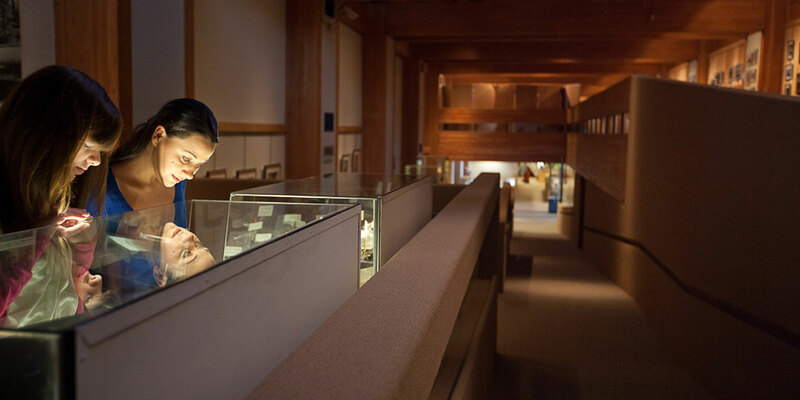 Find exhibits that are currently on display at the Prince of Wales Northern Heritage Centre. A timeline showcase of many of the exhibits hosted by the Prince of Wales Northern Heritage Centre over the past few years. Access virtual exhibits created by the Prince of Wales Northern Heritage Centre over the past fifteen years. The Prince of Wales Northern Heritage Centre encourages groups and individuals to submit their proposal ideas for temporary exhibits.